Mark has raised $4,669 since 2010.  I'm now in my 9th year as a Mo Bro. 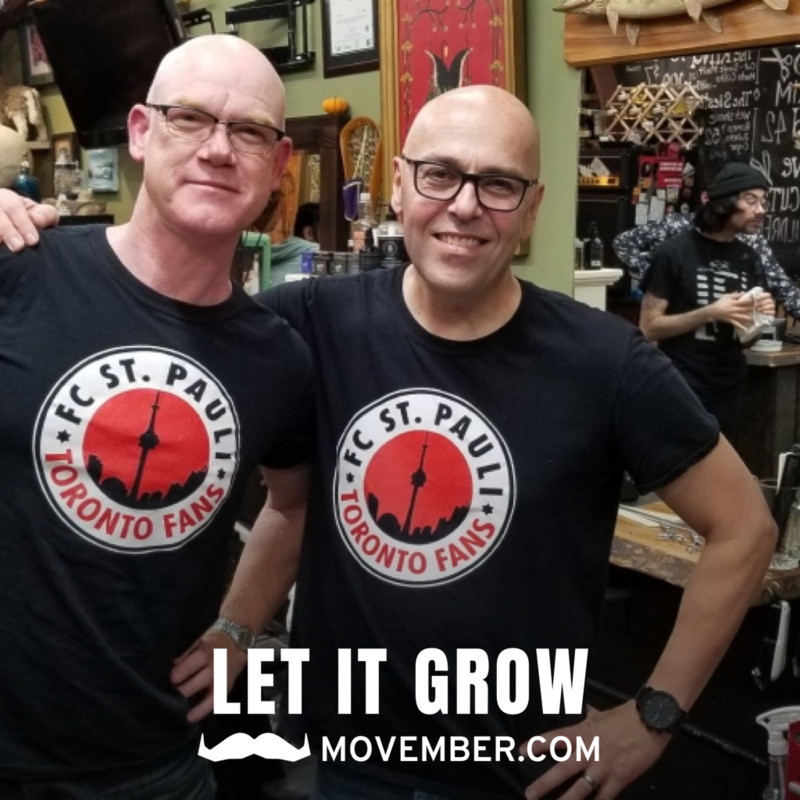 This Movember I’ll be growing with my bros in the FC St. Pauli Toronto Fans Movember team. Sponsor me or sponsor the whole team. My challenge is to visit the gym every day and lose 10 pounds. Donated $25 to FC St. Pauli Toronto Fans and split it evenly between all team members. Best of luck from the crew at THOR Espresso Bar & ODIN Cafe + Bar Mark! Donated $50 to FC St. Pauli Toronto Fans and split it evenly between all team members. Donated $20 to FC St. Pauli Toronto Fans and split it evenly between all team members. Got my first donation - thanks Vince! Mo is coming in nicely and I am keeping up my Mo moves once a day. Good start to Movember Move and my goal to lose 10 pounds over November.